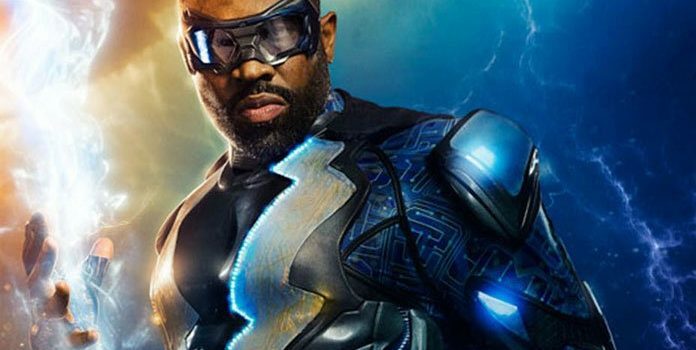 The CW will announce where Black Lightning lands on the schedule today. …and we’ll find out where Black Lightning lands on it. It also is [hopefully] the day we will get more promotional photos and a trailer for the show. Because we’ll be away from the computer for a good part of the day, and we want our first posts to get the biggest audience possible, watch KSiteTV for updates about Black Lightning, including the trailer and that sort of thing. We’re on Facebook and Twitter as well, of course. The adventure is about to begin!